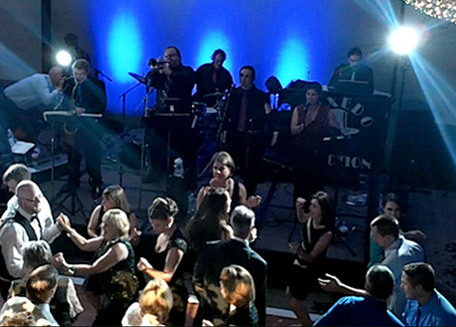 Tuxedo Junction, greater Boston wedding band for weddings in Boston, MA and New England. Watch candid live video clips of the band. Read some of our reviews from happy customers. Check our availability / cost for a wedding or event.